We like to think of this place as a reflection of what community investment can achieve. We put everything we earn back into the farm, because the farm has given so much to us. Reinvesting makes it possible to continue our relationships–with the land, the CSA members, our community partners, and the general public. 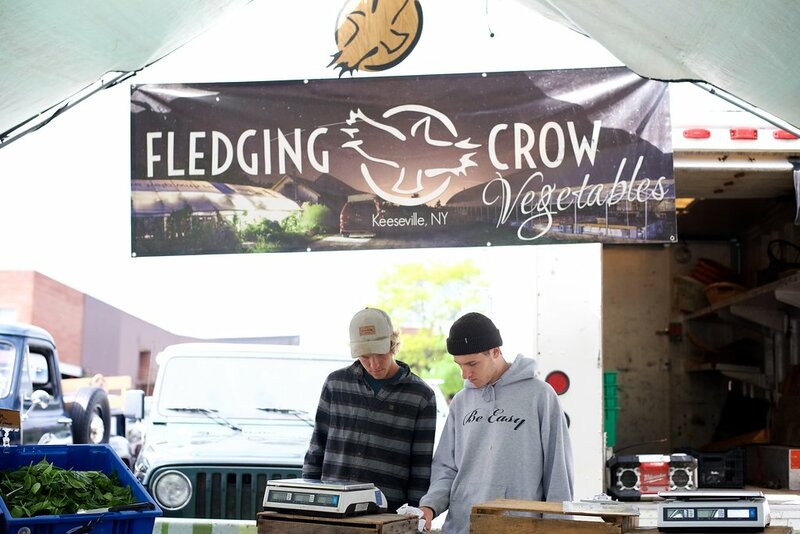 Fledging Crow Vegetables is Certified Organic through NOFA-NY.